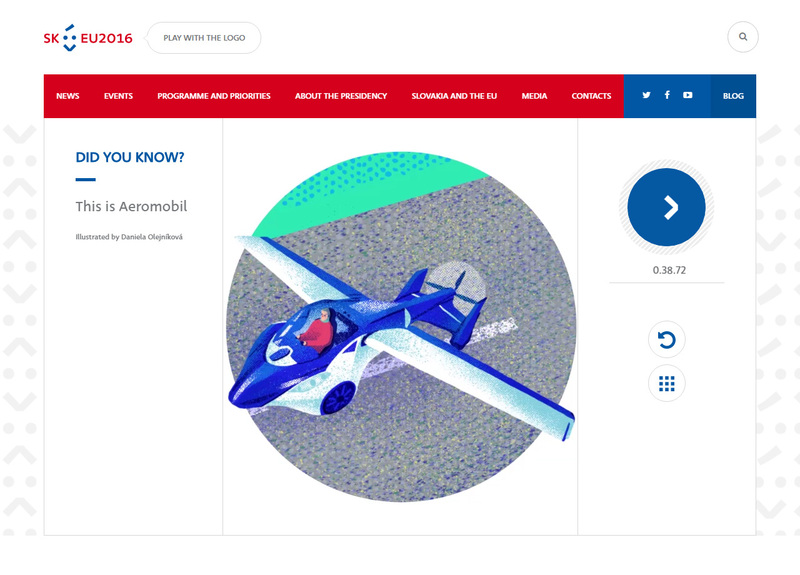 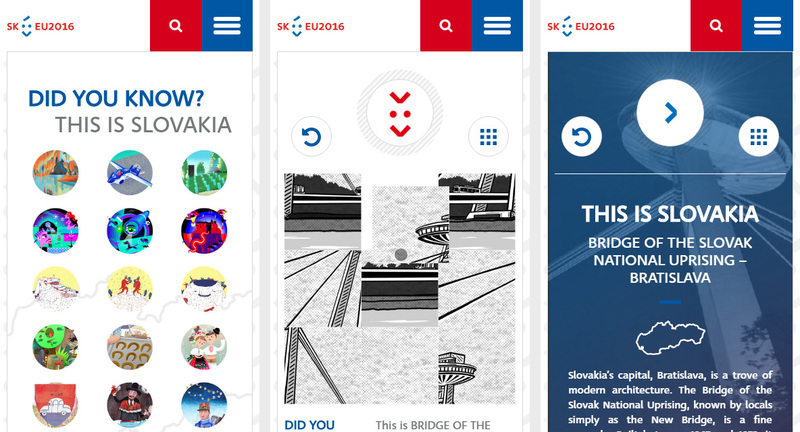 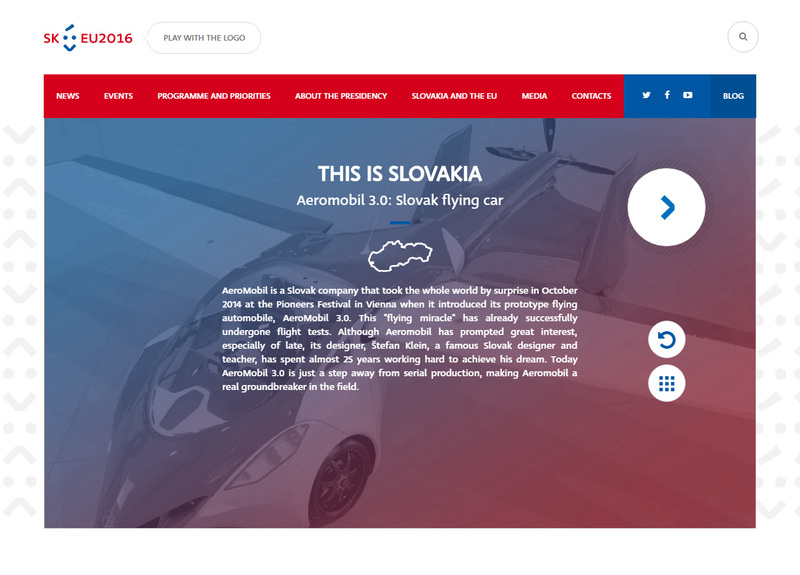 A mini-game for the website of the "Slovak Presidency of the Council of the EU" held in 2016 in Bratislava. 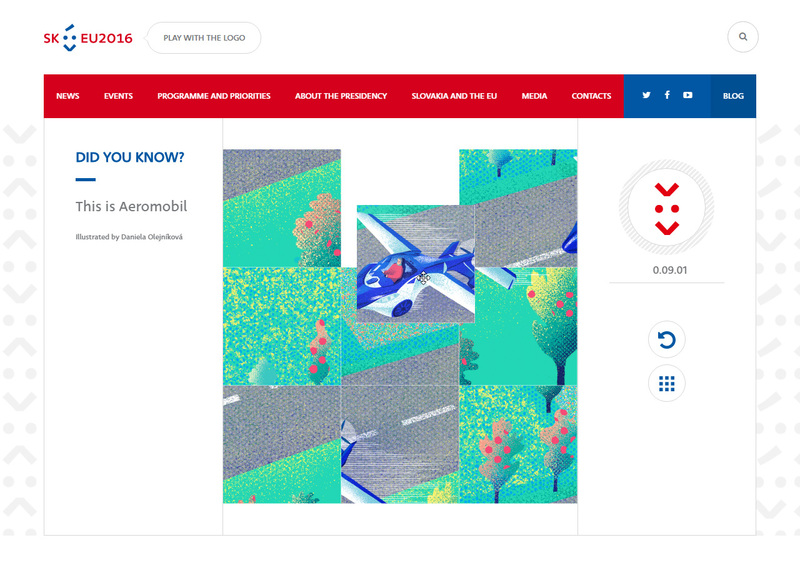 It's a twist on the classic sliding puzzle. 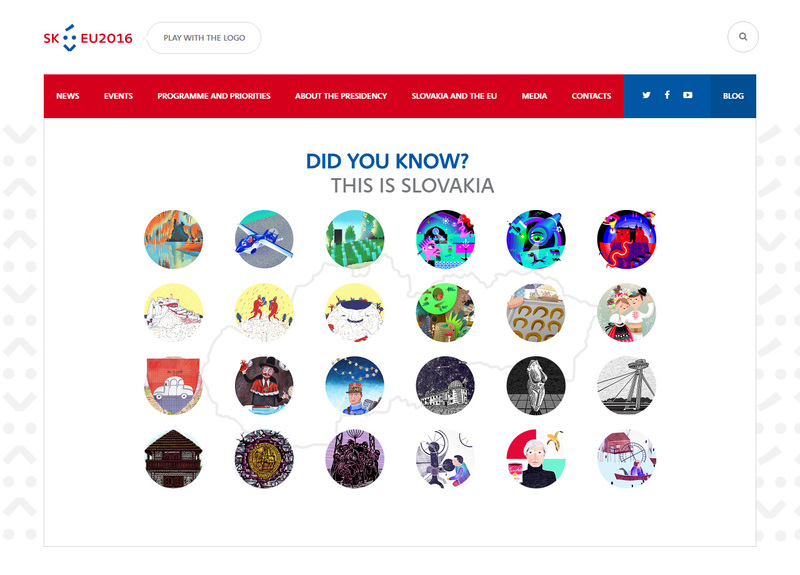 Players are rewarded after completing each of the puzles with an animation and a interesting bit of information about Slovakia.